Individualized, custom-created content, leveraging your brand and thought leadership, is scheduled, automatically deployed and delivered in full compliance with regulations. Content is tracked, evaluated, analyzed, and adjusted in the pursuit of continuous success. 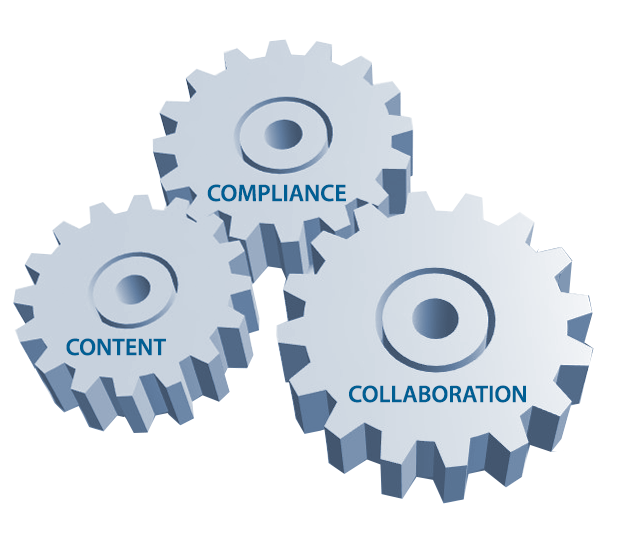 Integrated compliance technology ensures that all content is compliant with SEC, FINRA, and other regulatory requirements. Content is run through an automated review and approval process that meets your firm’s requirements, giving your firm full control and manageability, including audit trail, real-time alerts, and archived communications. Our award-winning social media management platform streamlines social media marketing with workflow management, automated content approval and distribution, monitoring tools and performance analytics. Enrollment of your firm’s employees and advisors ensures adherence to your firm’s social media policy and standards. Manage all of your social media accounts in one place, giving your firm full control to maximize reach, efficiency, and effectiveness of your social media outreach.